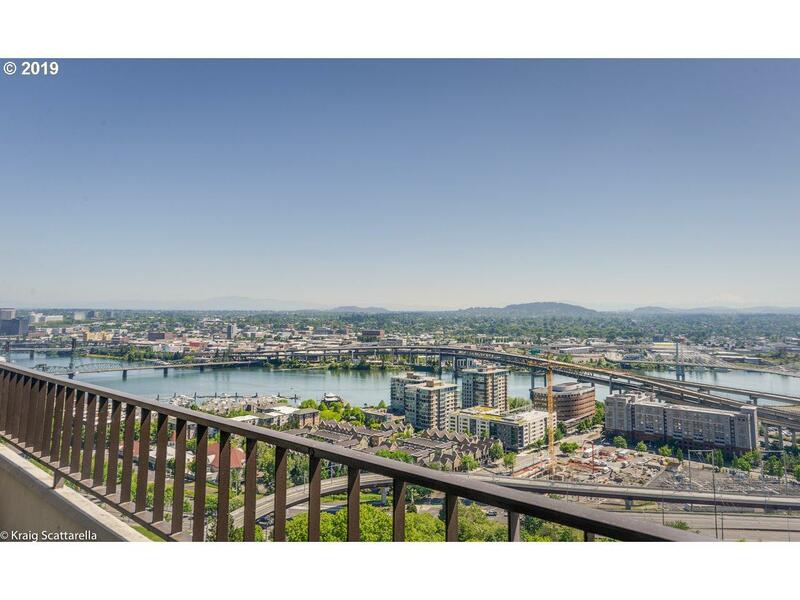 Some of THE BEST Panoramic Views in Downtown Portland! 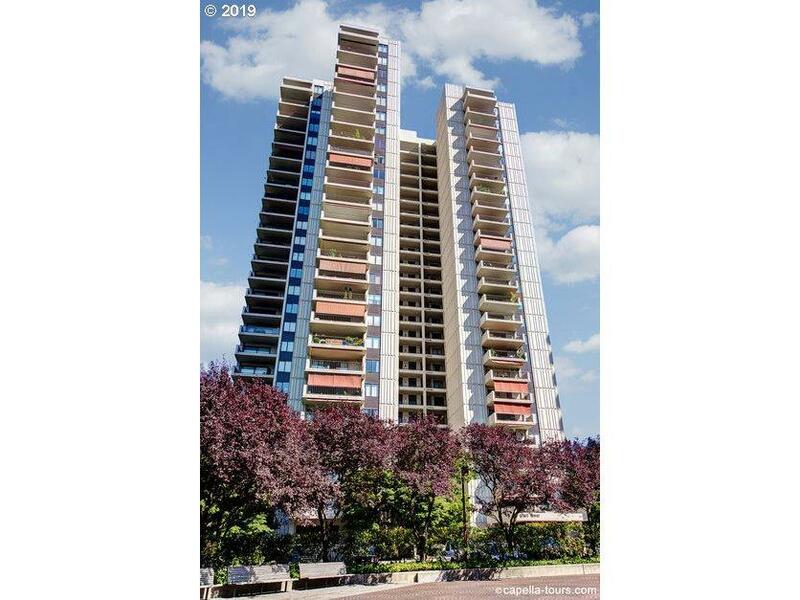 One of a Kind 26th Floor Penthouse w/2400 Sq Ft, 3 Bdrms, 2.5 Baths, 3 Large Balconies and a Great Layout! 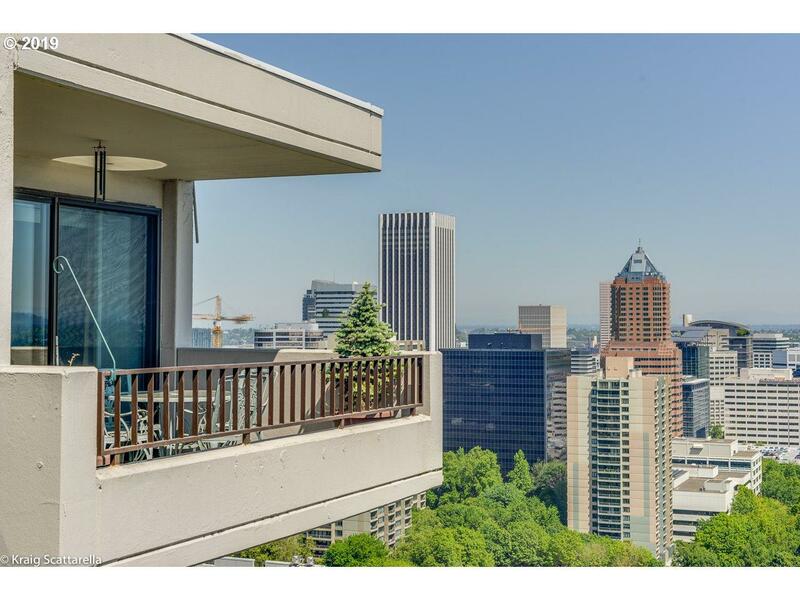 Master Bdrm w/Fireplace and Unbeatable Views! 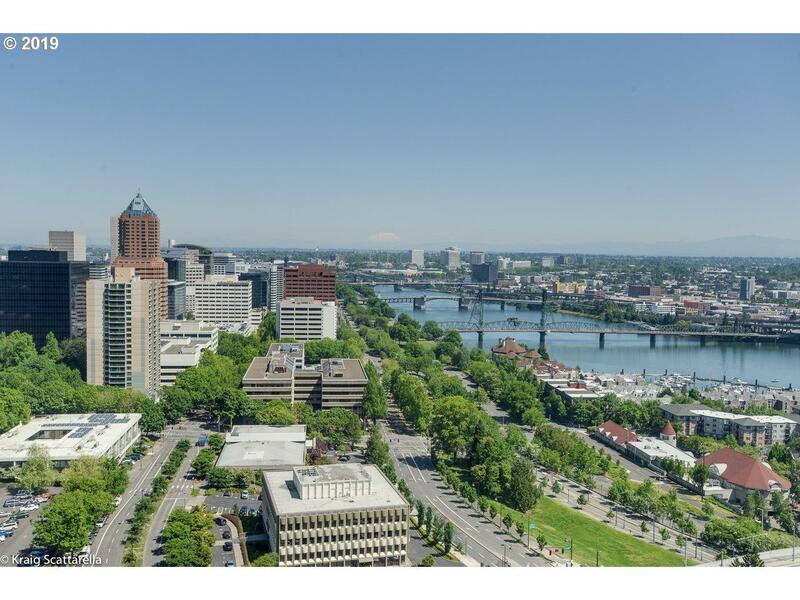 Brazilian Cherry Flooring,4 Ductless HVAC Units, 2 Parking Spaces & 2 Storage Units.Outstanding & Plentiful Property Amenities.Steps from MAX/Bus Lines & 2 Blocks from Streetcar. Over 50 Guest Parking Spaces! Amazing Value,Must See!